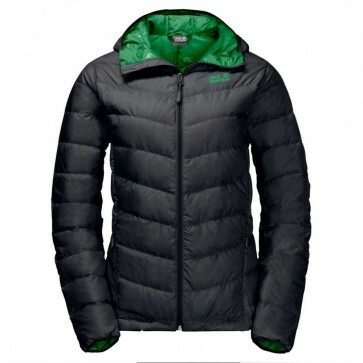 The Jack Wolfskin Women's Helium Down Jacket is an ultra-lightweight, windproof, water repellent and breathable jacket that has a luxurious 90/10 duck down fill and packs away into its own pocket making it an excellent choice of winter jacket that you can easily take with you for whenever you need an extra warm layer. 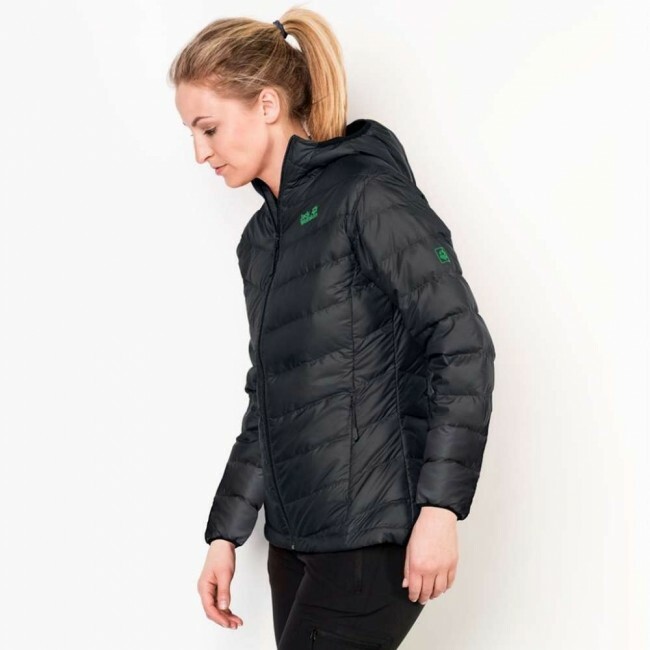 This Helium Jacket is incredibly breathable for comfort, totally windproof to keep the chilly winds off you and is water repellent to give you protection from light showers, but our favourite feature is the way that is packs into its own pocket making it so easy to take this wonderful down jacket with you on your next adventure. 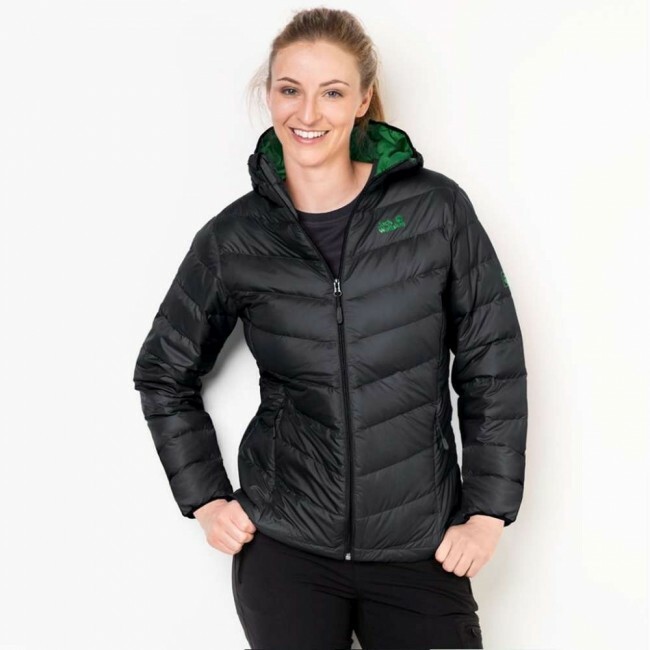 The classic active styling of this puffer jacket means that it will look good thrown over your favourite jumper and teamed up with your comfy jeans for a day out with friends or worn with your trusty walking trousers and fleece, either way, this luxurious down jacket will offer you an excellent warmth to weight ratio to keep you insulated this winter.